BASF offers several opportunities for SPF training throughout the year. Experts with many years of experience in the air barrier, roofing and insulation markets provide training and share their wealth of knowledge. 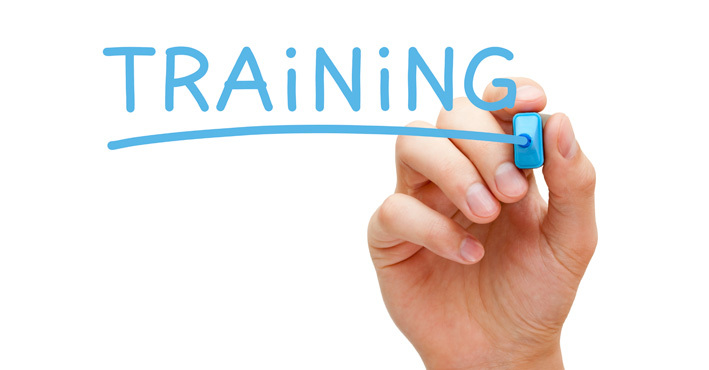 It is our goal to get you training in safe and professional practices for the polyurethane industry. Though our main training facility, the Jim Andersen Technology Training Center in Houston, TX is our main training location, we also offer courses regionally for your convenience.